WhatsApp will soon have a verified account with green ticks for businesses, and the company has confirmed this. On WhatsApp Verified account will have a green tick next to it, just like verified accounts on Facebook, Twitter have a blue tick. 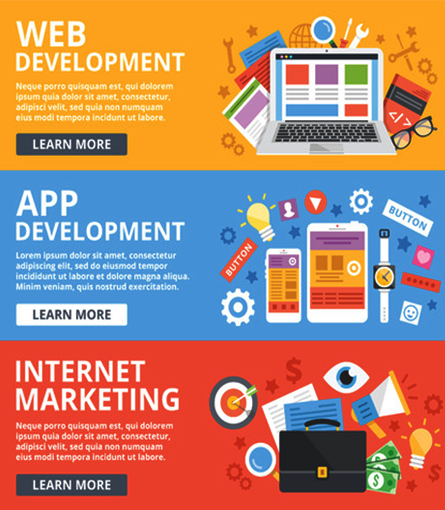 This of-course is a monetization drive that would not only focus on making some earnings for the free-to-use platform but also drive a strong business outlook on an enterprise level. WhatsApp’s new feature will be rolling out soon, and the backers have also put out a detailed blog-post explaining this. Here's where companies need to be strategic. Many Nigerian businesses who have continued down play the power of digital and the burgeoning influences of the disruptive tech era can now see every business needs to be at a level to catch up with what is already going on. Let's take a seconds to assimilate the Whatsapp verified thingy. Frankly, this is just one in a series of changes expected from the Social network. 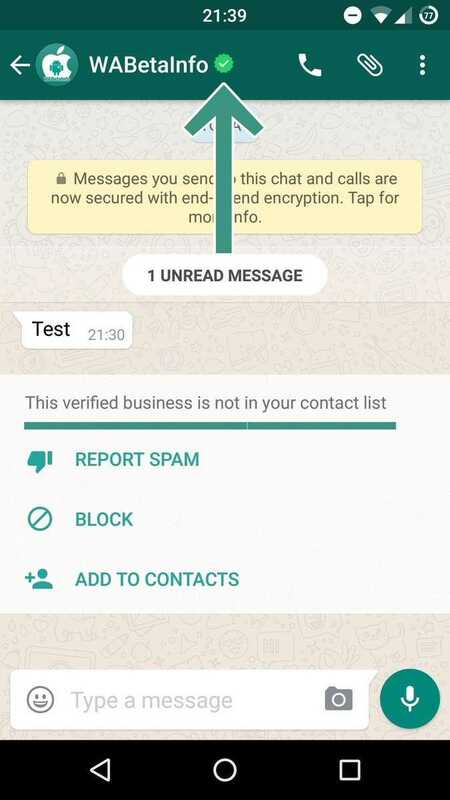 1) WhatsApp will also let you know when you start talking to a business via yellow messages inside a chat. 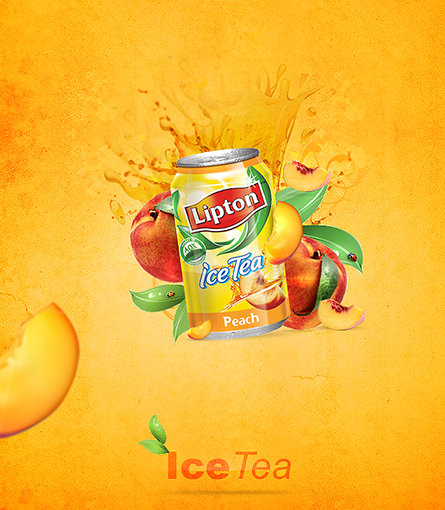 2) Users will see the name that the business has chosen for its own self inside the app. 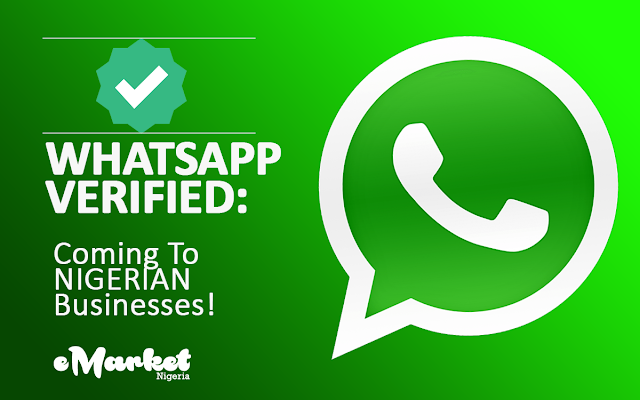 3) WhatsApp business verification is currently limited to a small number of businesses, so, early birds would be deemed the champs. 4) Verified account owners would have a "Business Info" section, which can be seen in the image above, information's shown will include address, name of the business, mail address and official website.